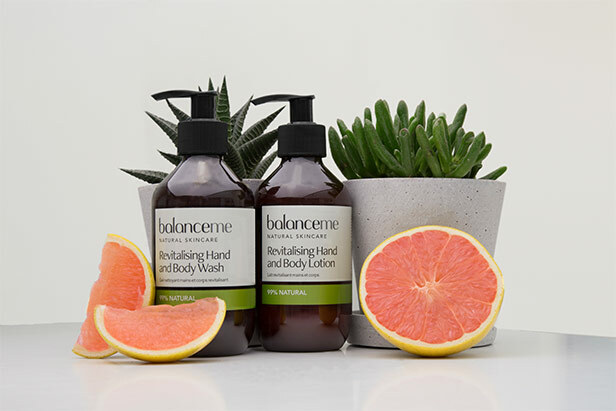 Balance Me provides a natural skincare alternative that achieves visible results through botanically active formulations. The pioneering skincare has been made possible thanks to the advances in natural skincare and over the years they have been able to push the boundaries on hat is possible in natural beauty innovation. Within the Balance Me range each product has been designed to enhance a sense of balance and promote wellbeing. Each Balance Me blend is carefully crafted to work on three levels: aroma, skin benefits and mood-boosting properties. Balance Me understand how busy our lives can be and recognise how hard it is to achieve balance on many levels. 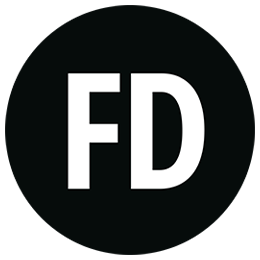 Keep reading to hear about some of the amazing bestselling products from the range and what they can do for your skin! 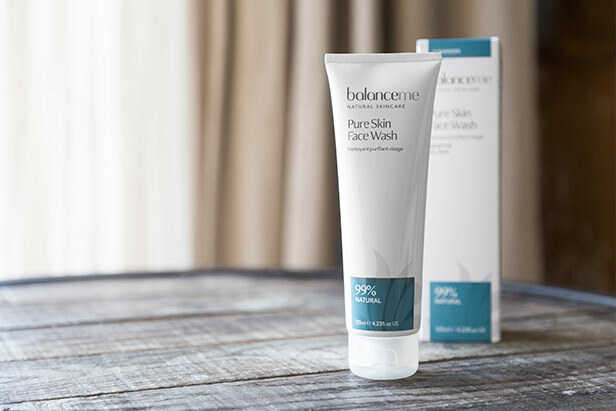 Pure Skin Face Wash ‘ ‘A gentle sulphate and petroleum-free face wash to achieve a balanced, clean and blemish free complexion’ Rebecca and Clare Hopkins, Co-Founders. Super-fast and effective to use, this wash effortlessly removes all daily grime and makeup, including eye makeup, without stripping the skin of its natural oils. Its invigorating aroma stimulates the senses and balances the skin’s natural barriers. Rice bran oil ‘ Rich in unsaturated fatty acids, anti-oxidants and vitamin E, this botanical oil helps to balance the skin’s natural protective barrier. Moringa Oil ‘ Rich in vitamins and unsaturated fatty acids, this botanical oil contains skin rejuvenating and anti-inflammatory properties. Spruce Knot ‘ A purifying anti-oxidant, rich in vitamin E and renowned for its balancing and skin regulating properties. Massage this Pure Skin Face Wash into the skin to make a luxurious emulsion and then rinse to leave skin fresh and perfectly balanced. 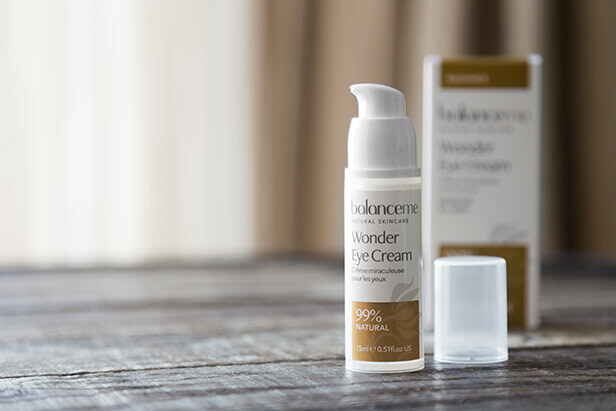 Wonder Eye Cream ‘ ‘Our triple action eye cream works instantly to brighten tired eyes’ Rebecca and Clare Hopkins, Co-Founders. Wonder Eye Cream is hydrating but light and absorbs beautifully, helping to immediately reduce the appearance of fine lines, puffiness and dark circles. The delicate skin around the eyes is strengthened and better able to protect itself against signs of ageing. An instant hydration hit smooths fine lines and helps to reduce the appearance of fatigue. Hyaluronic Acid ‘ A super fine grade that is able to penetrate into the deeper layers of the skin, and can hold up to 1,000 times its own weight in water to help skin instantly hydrate, smooth and plump from within. Cucumber Oil ‘ Calms, soothes and brightens the eye area. Witch Hazel ‘ Tightens skin, reduces inflammation and puffiness. Lightly pat the cream with your ring finger, just under the brow and along the edge of the eye socket twice daily. 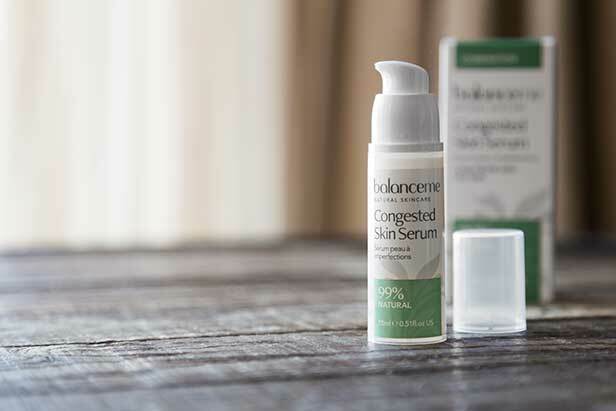 Congested Skin Serum ‘ ‘A saviour for those moments when your skin shows signs of an unwelcome blemish or breakout’ Rebecca and Clare Hopkins, Co-Founders. This cream is ultra-effective and seriously soothing, it provides an instant and highly effective treatment for spots and breakouts. The blend of soothing ingredients in a light, non-greasy petroleum free gel, provides an instant treatment which calms the skin as soon as the blemish begins to show, without causing dryness. Kanuka Oil ‘ A powerful anti-microbial and anti-bacterial to calm and combat skin infections or imperfections. Eucalyptus ‘ Renowned for its anti-inflammatory, anti-bacterial and anti-microbial properties. Apply with a clean finger directly onto distressed areas, breakouts or skin prone to congestion.